4.5m for the 100mm version. 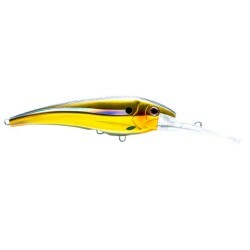 The smallest of the range at 45mm is perfect for bream and bass in estuaries. 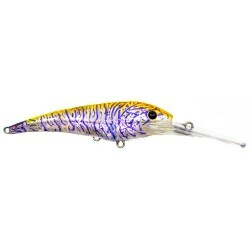 It has a tight wobble and will compliment the other estuary lures already in the Atomic Hardz range. 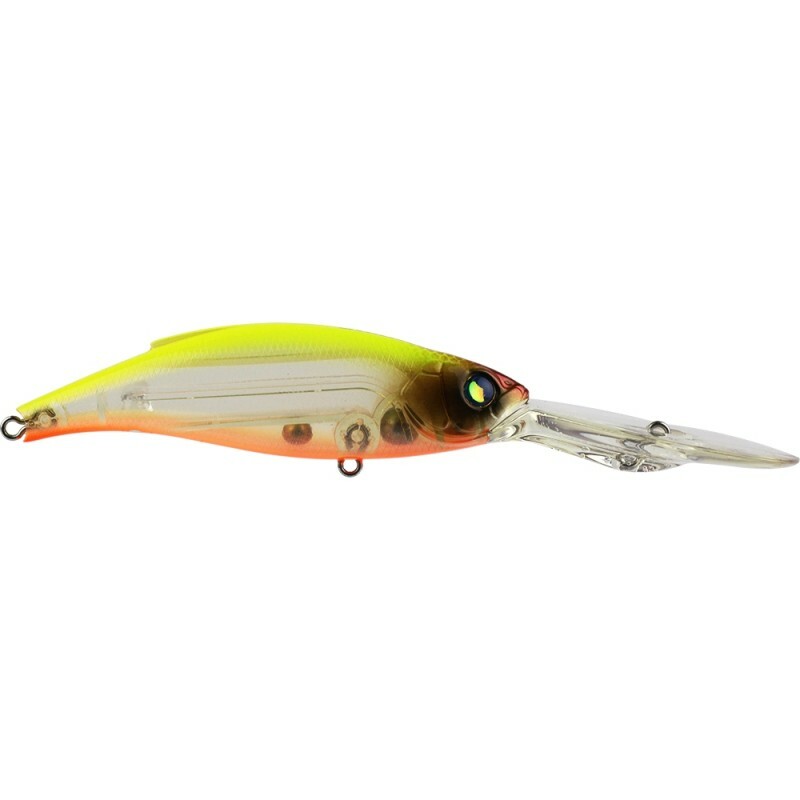 floating so work them with a steady retrieve amongst timber and pause to allow the lure to float over snags.